Our extensive product line consists of a full array of pull tab lottery tickets, bingo paper, electronic pulltabs, electronic bingo equipment, bingo ink dabbers, jar tickets, and various charitable gaming accessories. We continue to expand our product lines on a daily basis to provide the largest selection of creative and custom gaming solutions that excite players and keep them coming back for more. 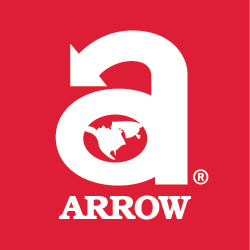 Arrow provides its customers with sales training and support, customer service and promotional sales tools to ensure their long-term success. YouTube, LinkedIn or our Blog.